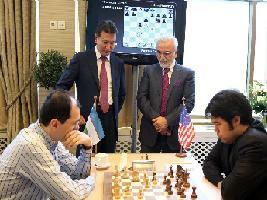 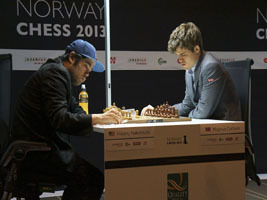 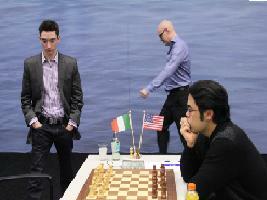 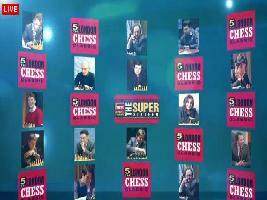 The World Chess Team Championship 2013 is being played in Antalya, Turkey. 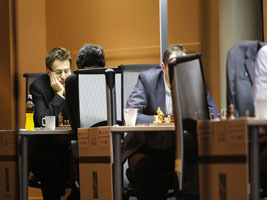 Five rounds have been played and Ukraine leads with 10 match points. 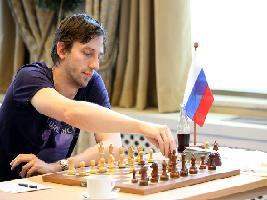 In second place is Russia with 7 match points. 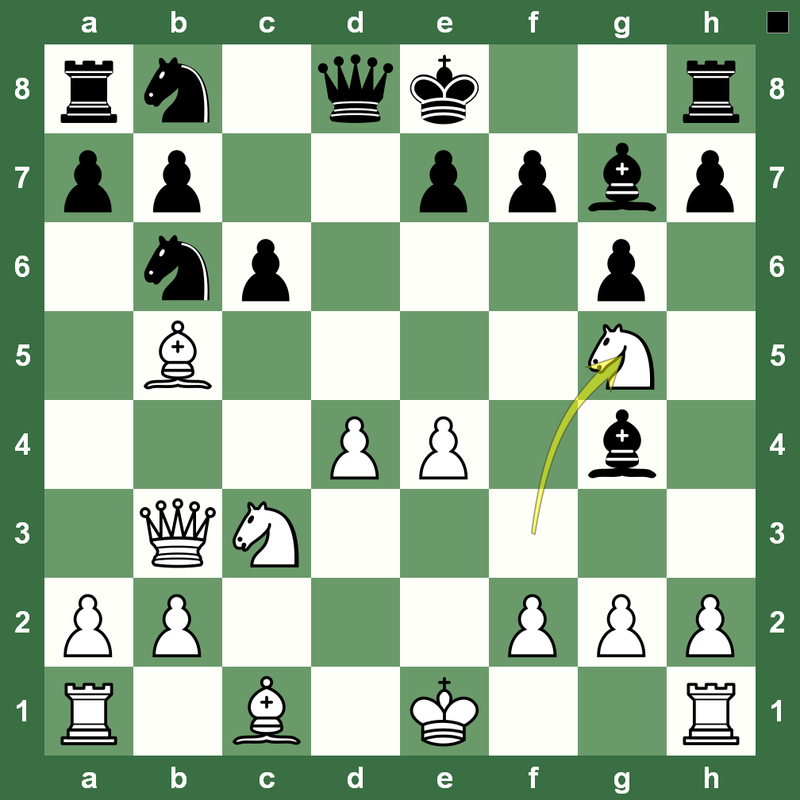 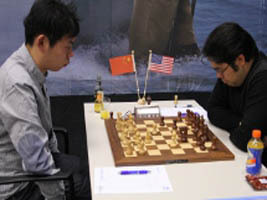 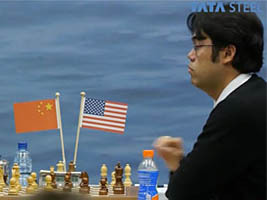 Here is a nice game from the US versus China match between Hikaru Nakamura and Li Chao B in the Reti-turned-English system. 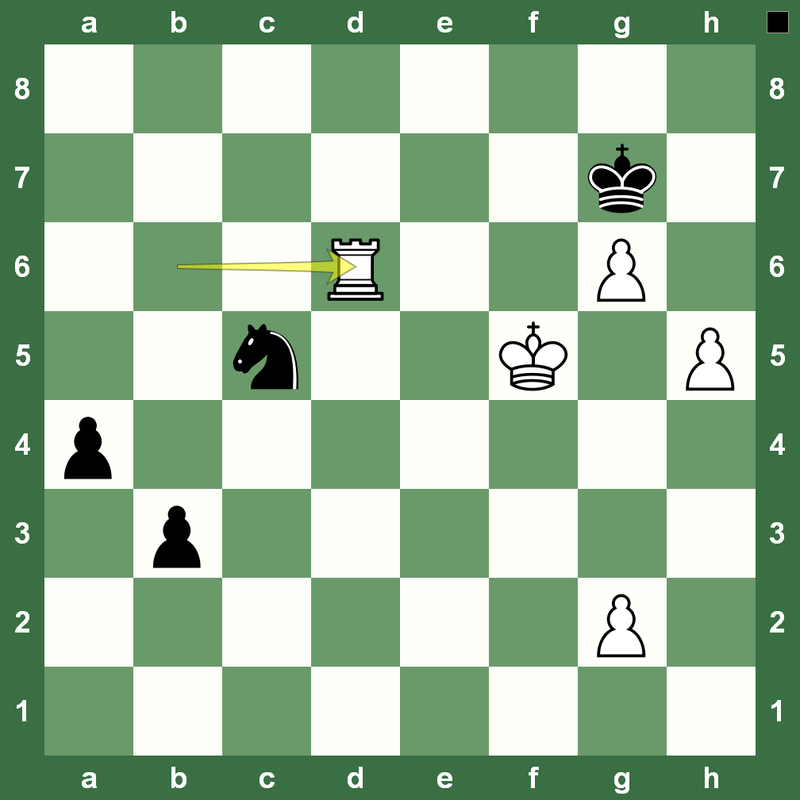 Enjoy a chess Sunday. 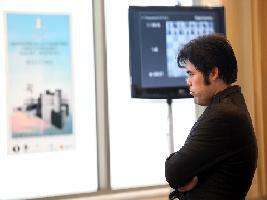 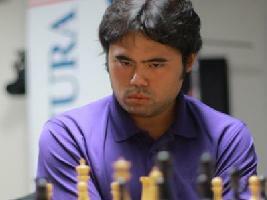 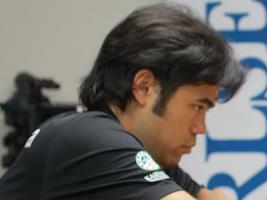 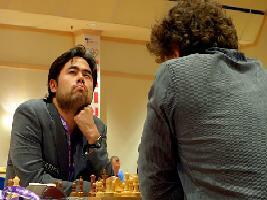 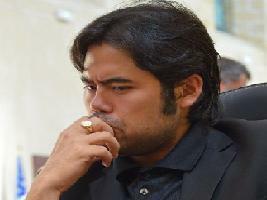 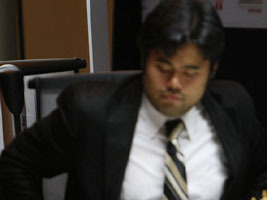 American Grandmaster Hikaru Nakamura is on a perfect score after two rounds at the Sinquefield Chess Cup. 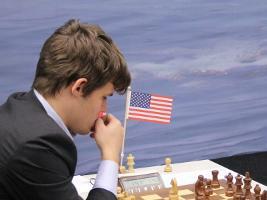 Here is the annotation by Grandmaster Ben Finegold (official website) of the game Nakmura – Kamsky which White won. 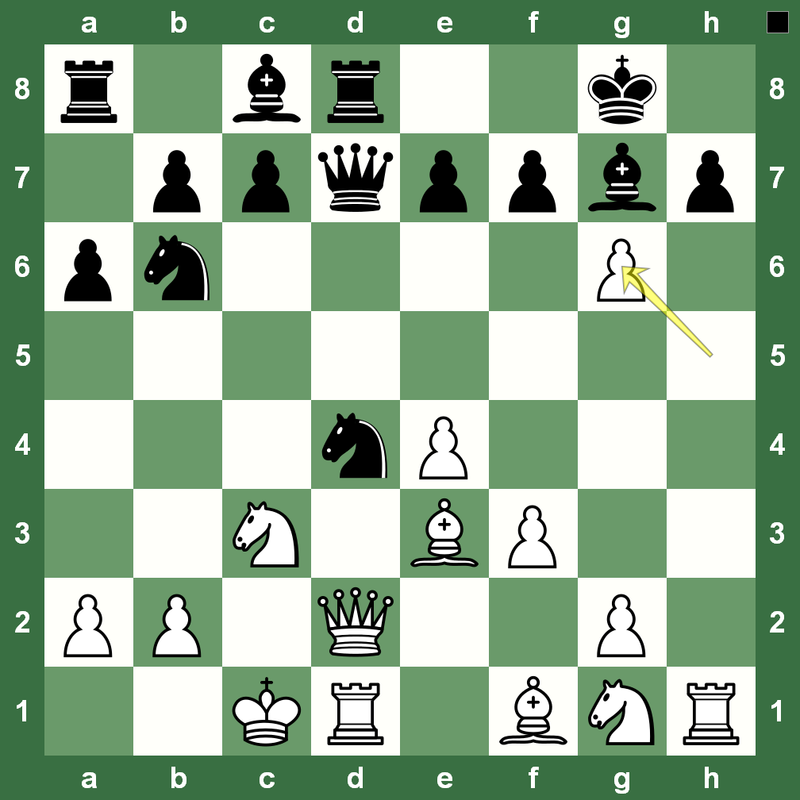 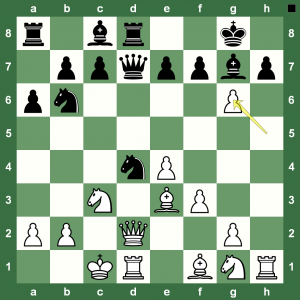 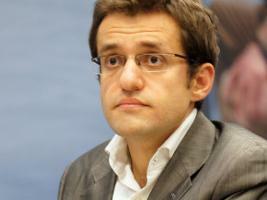 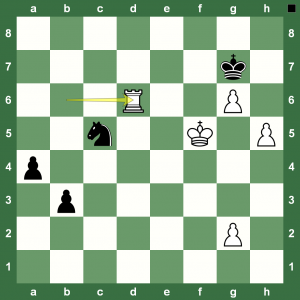 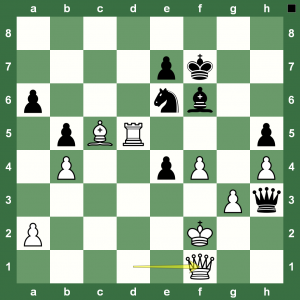 You can read a report on the Round at Chess Blog.